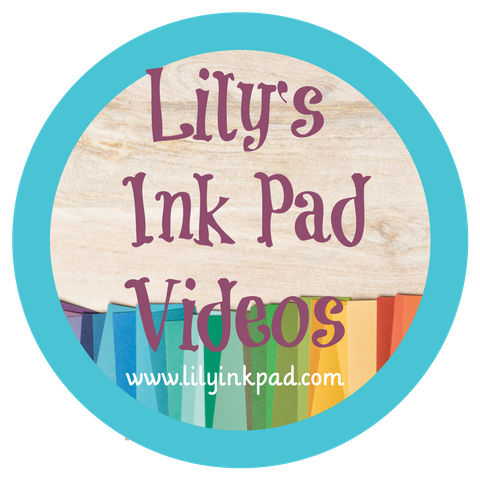 Welcome to the Peekaboo Peach stop on the Stampin' Addicts In Color Blog Hop 2016! I am proud to display my projects along side my demonstrator friends. There are 5 stops along this hop. You can start here and click your way in a circle of awesomeness. You also may have already started your journey and came from Twila's blog featuring Flirty Flamingo or if you like to go backwards you might have come from Heidi's blog featuring Sweet Sugarplum. No matter what, I am glad you are here. Peekaboo Peach is a vibrant, fun, and on-trend new color. We have nothing like it in our color array, yet it fits right in! 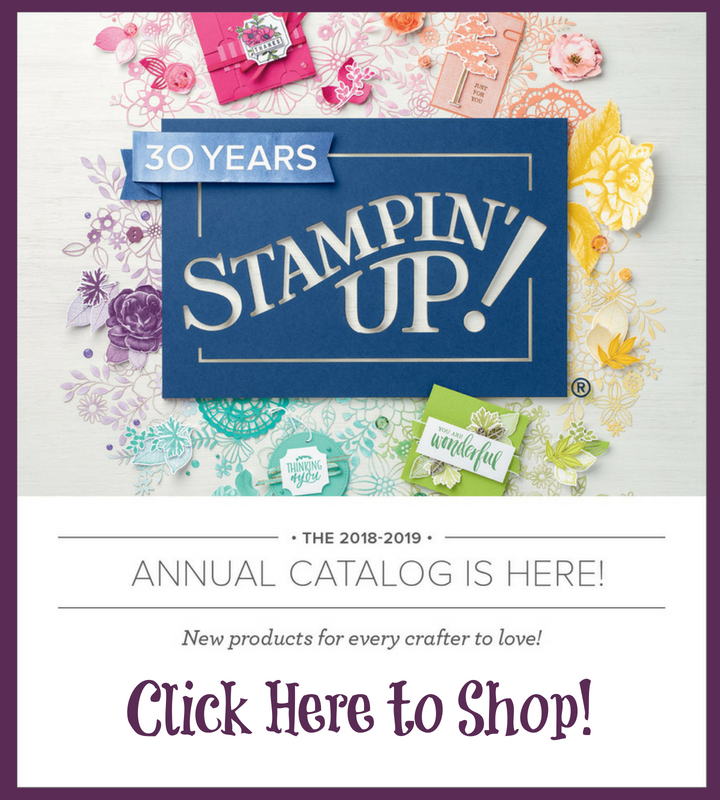 This is a card my stamp club, Stampin' Celebrations, made this month. I layered the Peekaboo Peach flowers with a swirl of Tangerine Tango. The small flowers were made with Blushing Bride, a color I rarely use, but love here. I also used the new Metallic Enamel Shapes in silver to accent the centers. The easel was stamped with Archival Basic Black Ink. I used the Swirly Scribbles Thinlits to crate the flowers by layering all the swirls and then only glueing in the middle to make sure the flowers have dimension. However, my photography skills don't really show it. I added some Peekaboo Peach In Color Enamel Shapes to add some flair to my sentiment. 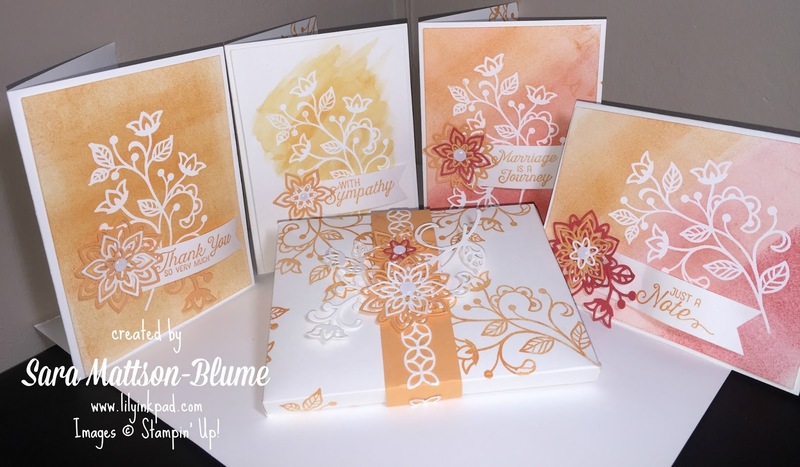 My other project is a card set using the Flourishing Phrases Stamp Set along with with the Flourish Thinlits. I made four cards using the Shimmery White cardstock, each uses a different Emboss Resist effect. The furthest left is Peekaboo Peach rolled on with the new Sponge Brayers. On the next one, I used an aquapainter to wash over the embossing and left white space. The final two involve Peekaboo Peach, Calypso Coral, and Watermelon Wonder to create that popular ombre effect. The colors blended wonderfully with the Sponge Brayer. Easy and cute. My favorite! The card holder was created with the Envelope Punch Board. I will show a template and tutorial next week. There's no room today. 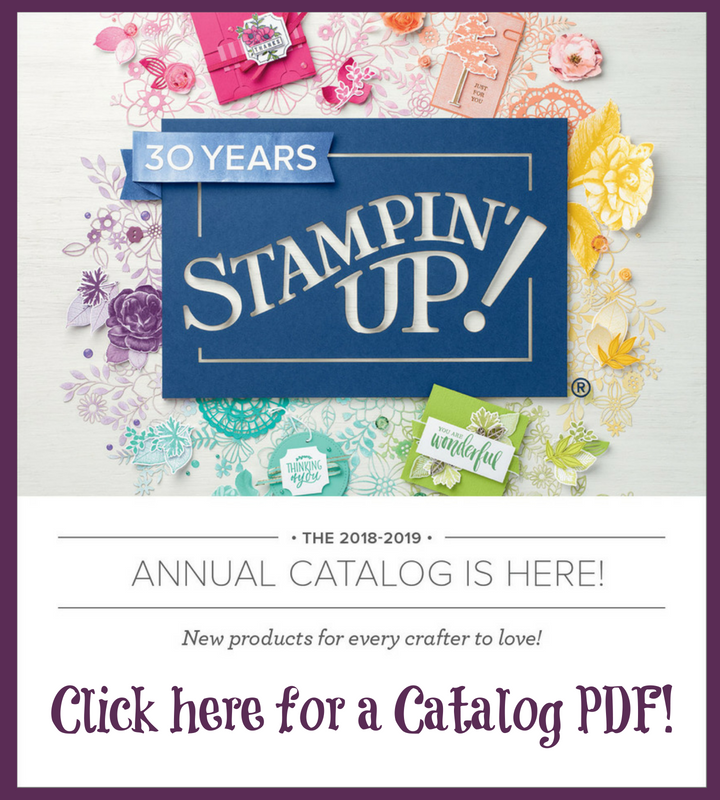 Enjoy the other stops on this hop to acquaint yourself with the newest Stampin' Up! In Colors! 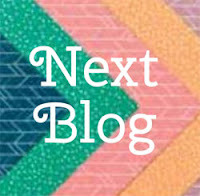 Click the next blog button to go to Heidi's Sweet Sugarplum projects. 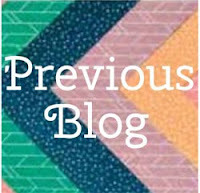 Click the previous blog button to go to Twila's Flirty Flamingo projects. Beautiful cards, Sara! 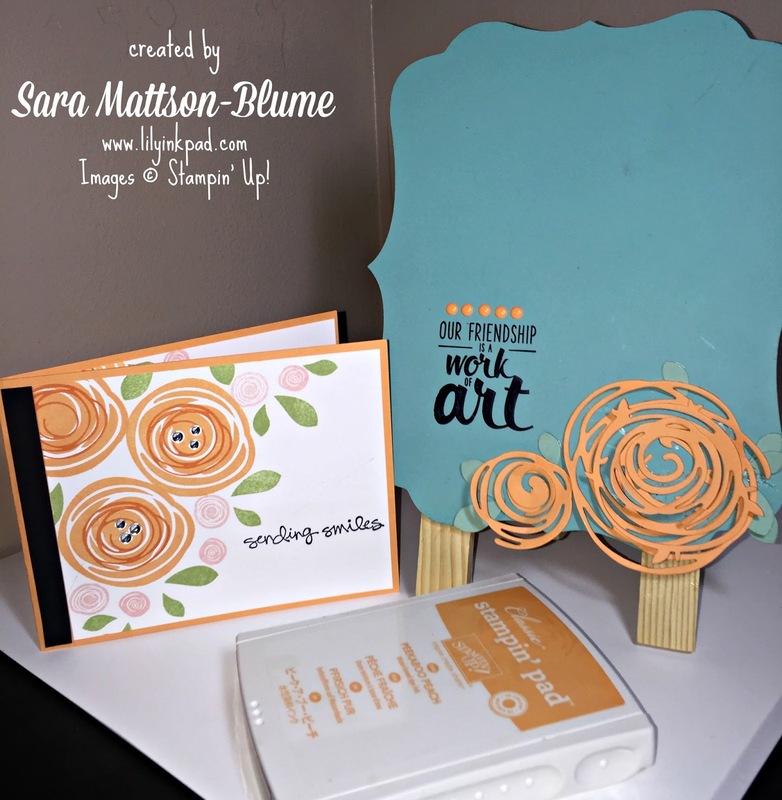 I love the peach flower card you made for club best. These are gorgeous, Sara! I love the emboss resist cards!! Beautiful projects. Sara. I love the idea of just adding glue to the center of the swirls to give them more of a 3D look. The card set was done beautifully. Can't wait to try some myself. And also can't wait to see how you made the card box. So happy you could hop with us! Oh myyyy, these are so lovely! I absolutely love the colors in these cards!! TFS!